I play the incredible, absolutely amazing Halo: Custom Edition Mod, Halo SPv3! Don't forget to share with your friends!\n\nLike this video? Why not give it a Like! ?\nSubscribe to my channel! Download Link is found in this thread! 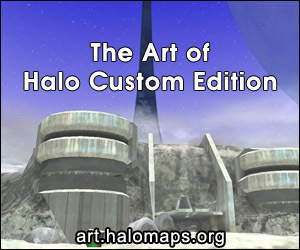 Just scroll down, and download the version containing the content you need!\n must have Halo:Combat Evolved, the Product Key, Halo: Custom Edition, and Open Sauce for this mod to work. Open Sauce installer should come along with the SPv3 Download link in the thread linked above.\n\nGet Halo: Custom Edition here!